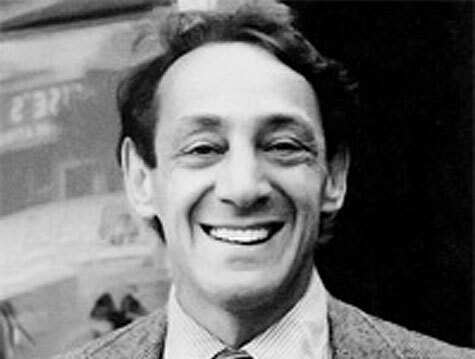 The United States Postal Service has announced that it will introduce a stamp commemorating LGBT rights pioneer and one of the first openly gay elected officials in the U.S., Harvey Milk. He will become the first openly LGBT elected official to be featured on U.S. postage. The Task Force congratulates the International Court System and chairperson Nicole Murray-Ramirez for launching the campaign for the stamp. The Task Force became the first sponsor of this campaign and Carey served as honorary chair. The stamp is expected to be unveiled in 2014. “When the International Imperial Court Council launched our national Harvey Milk stamp campaign over five years ago, it was the Task Force who was the first organization to become a co-sponsor. We especially appreciate the involvement and leadership of Rea Carey and Russell Roybal when it came to this national campaign,” said San Diego City Commissioner Nicole Murray-Ramirez, who also serves as chairperson of the International Imperial Court Council.